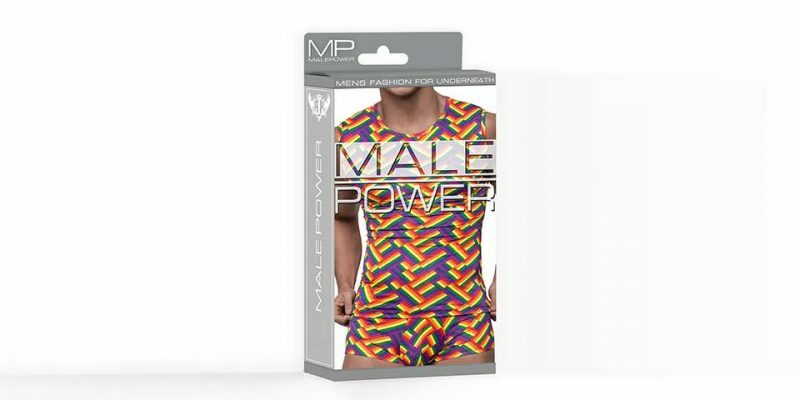 Male Power recently introduced new and improved packaging for its product line. When it comes to retail sales, first impressions mean everything. The new Male Power boxes have visual appeal, and are designed to stand out on display racks. “Lighter and brighter graphics are contemporary and upscale, appealing directly to the tastes of the modern customer”, the company thinks. 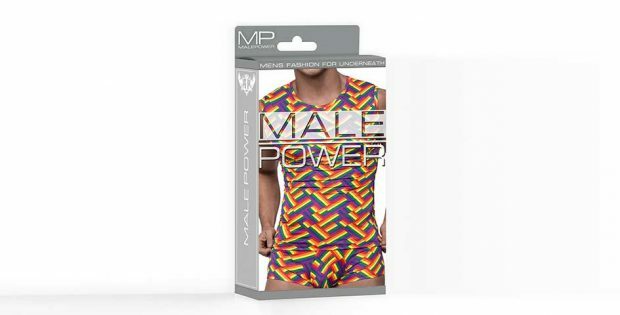 Male Power’s logo is prominently displayed across the chest of the cover model, drawing immediate attention to the garment. The back has dynamic visuals and helpful information. Male Power uses a plethora of fabrics and patterns to create their undergarments, and a specially designed “window” accurately details the color and texture of the garment inside. Rear views of the item and other styles in the same collection are also illustrated and described. The boxes come in a variety of depths, to better accommodate different products and allow for greater space efficiency and lower freight costs for Male Power customers.